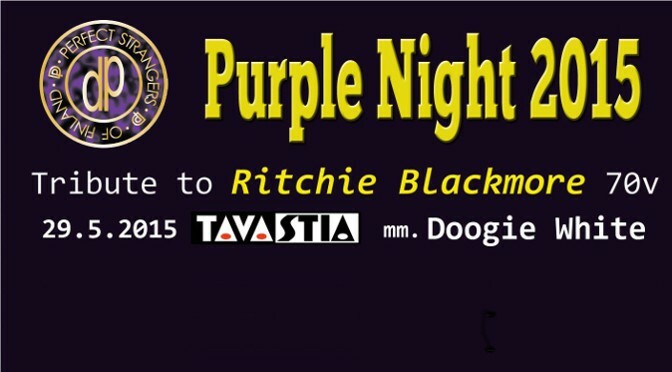 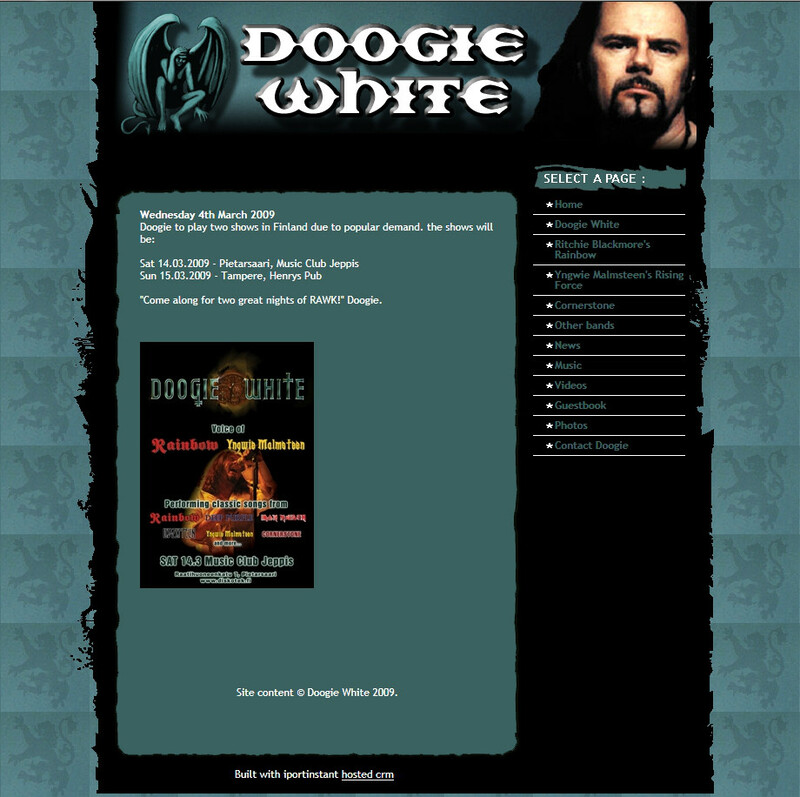 Announcement of more upcoming Doogie White gigs in Finland. 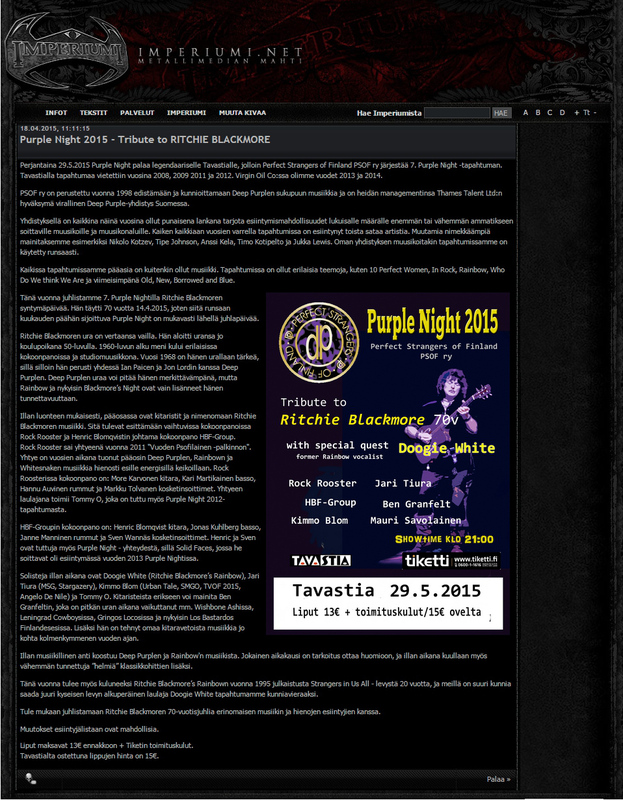 June 12-13, 2009. 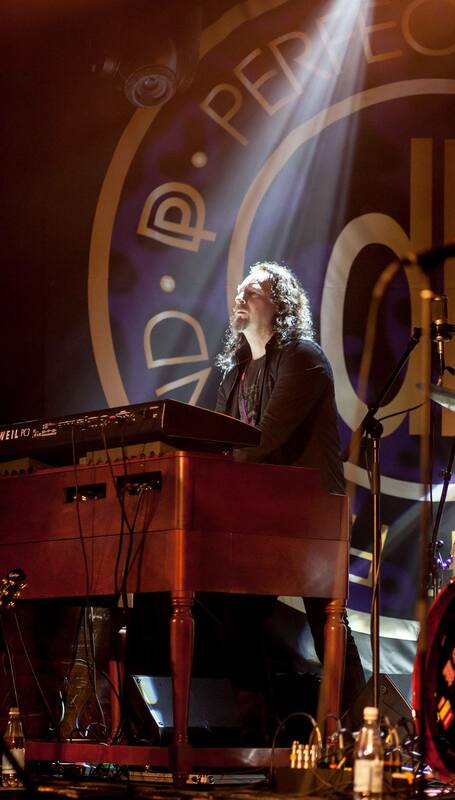 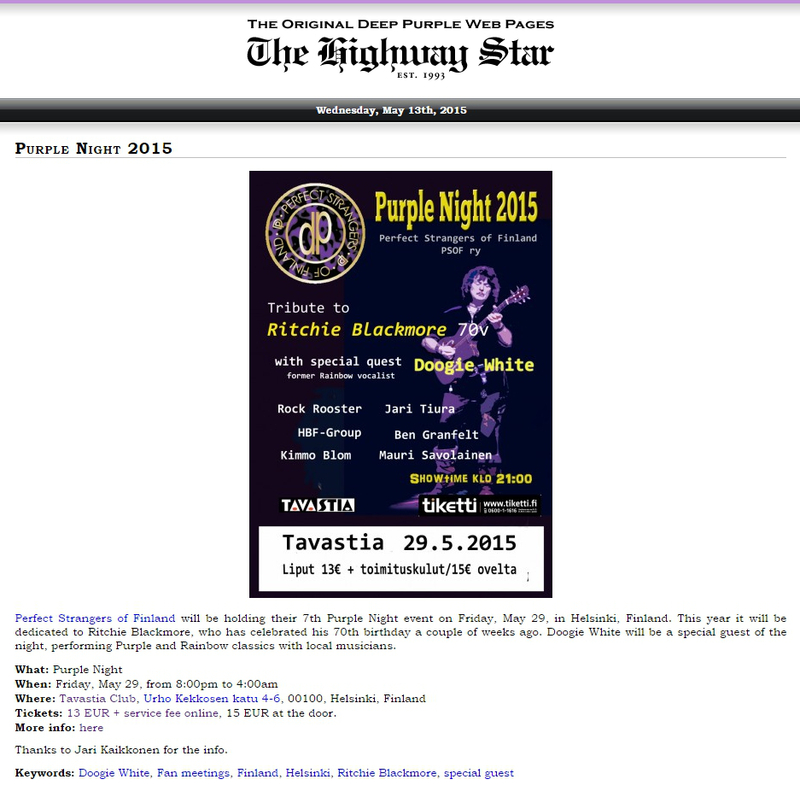 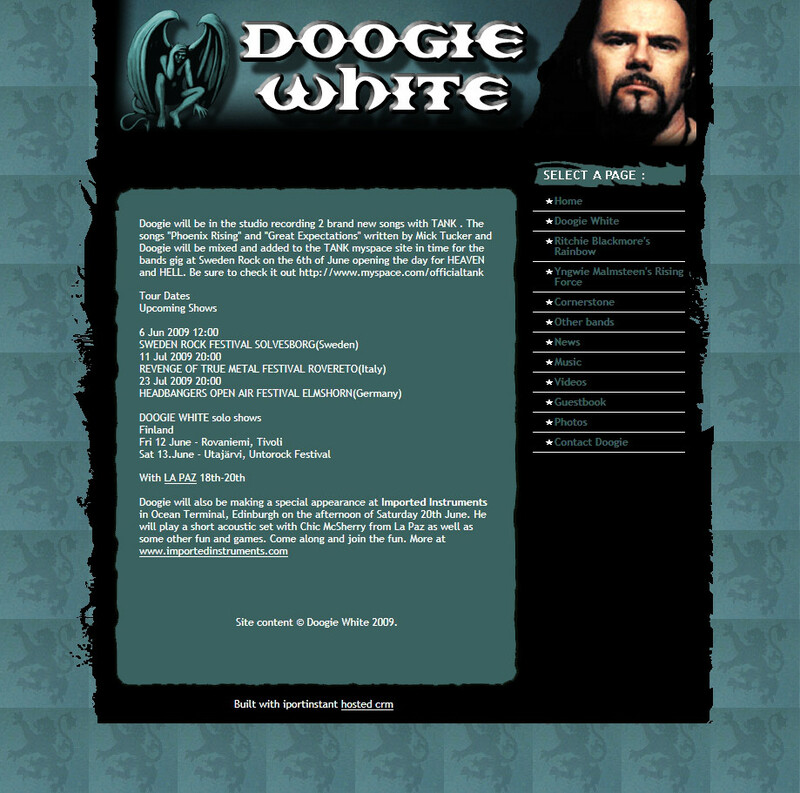 Published on Doogie White official website April 23, 2009.